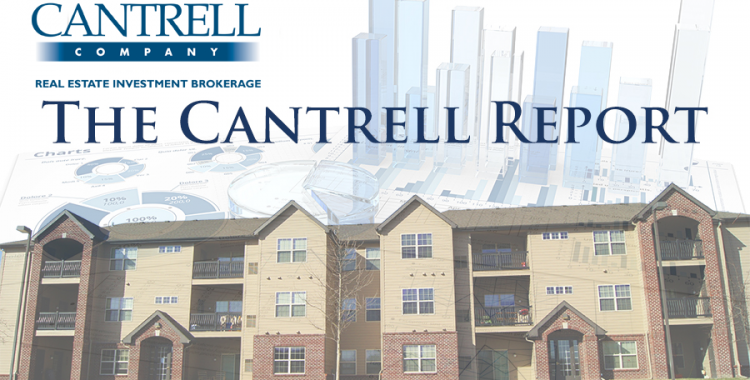 Dallas-Fort Worth renters are paying record monthly rates for apartments. An average North Texas apartment will run you more than $1,100 a month, according to the latest data from RealPage. That’s up 35 percent from 2010. But if you want to see real rent hikes don’t look to the fancy Uptown towers or those new digs up in Plano’s new Legacy West. The biggest rent increases have come in older rental communities. 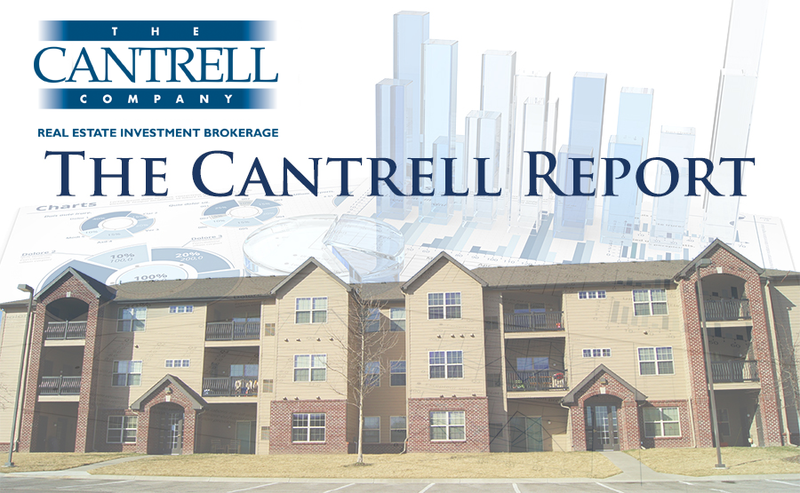 Read the full October 2018 Cantrell Report by clicking the link below.